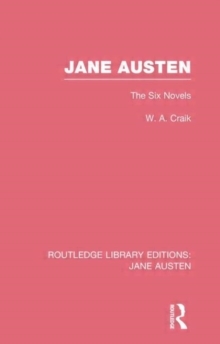 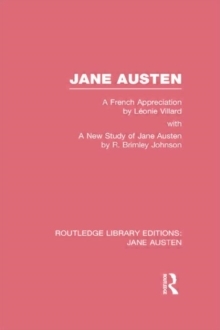 Jane Austen is often associated with conservatism and her novels are often seen as light entertainment depicting a vanished world and its manners. 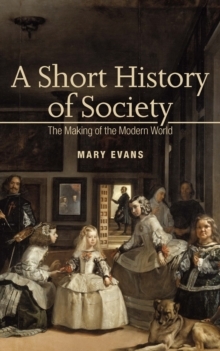 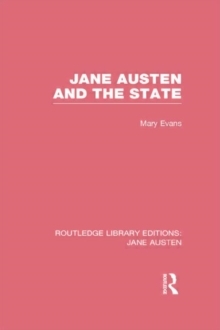 Mary Evan's study, first published in 1987, seeks to contradict the conventional wisdom regarding Austen's social and political leanings and argues that far from endorsing established and conservative views Jane Austen advances a radical critique of the morality of bourgeois capitalism and demonstrates a concern for the articulation of women's rights and views whilst simultaneously drawing attention to the vulnerability of women in the economic marketplace. 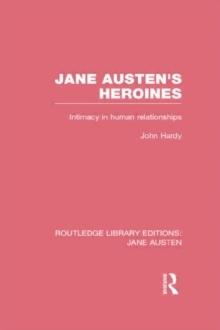 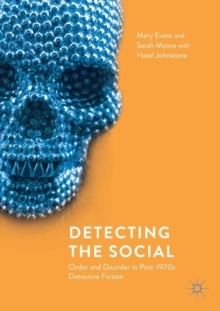 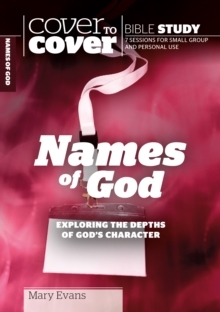 Mary Evans adopts a multidisciplinary approach and her book will appeal to anyone who is interested in Jane Austen's writing as well as those concerned with the moral basis of contemporary politics.